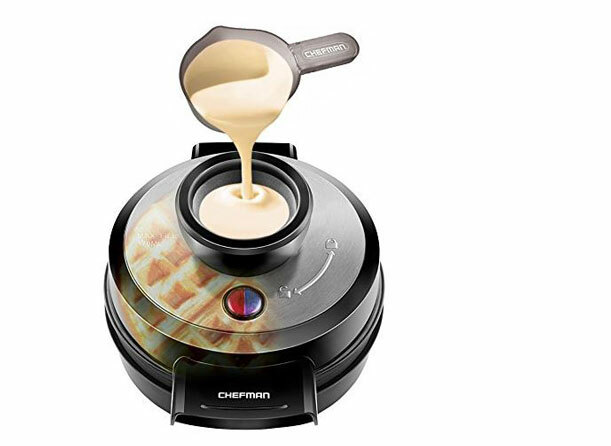 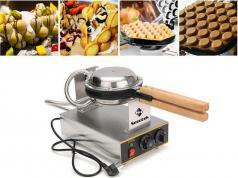 Meet the Chefman Volcano Belgian Waffle Maker: another tool that lets you make delicious breakfasts for your family. 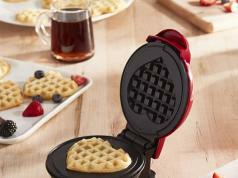 It has non-stick coating, so you can make waffles and clean afterwards fast. 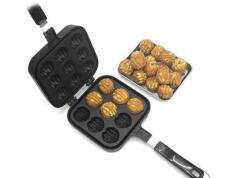 To get started, twist the pour-spout into the base, pour batter, and you are ready to go.